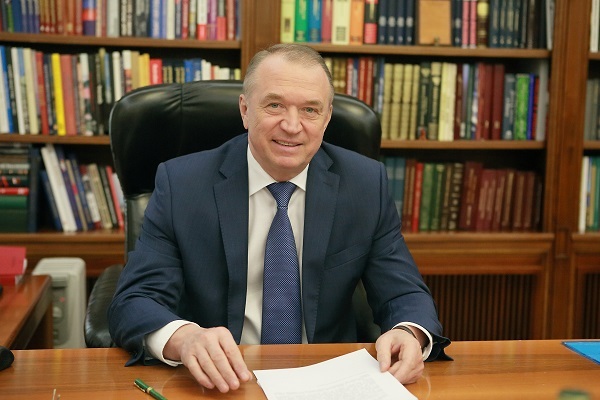 The Chamber of Commerce and Industry of the Russian Federation considers that a number of items of the draft federal budget for the next year and for the planned period 2019 and 2020. contradicts the principle of fiscal neutrality declared by the same project. In accordance with it, for bona fide taxpayers, the aggregate fiscal burden should not be increased. 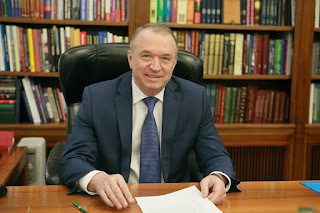 This is stated in the conclusion of the Chamber of Commerce and Industry of the Russian Federation directed to the State Duma on the draft law, said the head of the Chamber Sergey Katyrin. Thus, the draft budget for 2018 envisages an increase in excise rates for certain types of excisable products (gasoline and diesel fuel), indexation of utilization rates for wheeled and self-propelled vehicles by 15%, as well as trailers to them, introduction of a recycling charge on the means of production of heavy and power engineering at an ad valorem rate of 7 percent, an increase in forest use fees by 2.17 times in the next year and 2.62 in 2020. Experts of the Chamber believe that this will not only increase the burden on the business, but it can also affect the situation in the economy as a whole. For example, raising excise taxes on motor fuel - "this is a potential inflation factor," recalls the head of the federal chamber. The business community expects that during the discussion of the budget in the State Duma, the comments of the business community will be taken into account. The first reading of the bill is scheduled for the end of October.